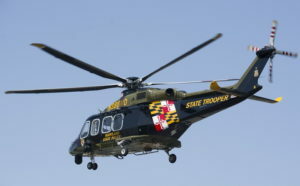 On Friday, April 12, 2019, at approximately 12:45 p.m., personnel from the Maryland State Police Aviation Command (MSPAC) received a request from the Anne Arundel County Fire Department requesting a helicopter to assist them with the extraction of a medical patient from a cargo ship. Anne Arundel County Fire Department and the United States Coast Guard rescue boats were alongside the cargo ship “Capri,” but were unable to safely transfer the patient into either of their rescue boats. This entry was posted on April 13, 2019 at 1:16 pm and is filed under All News, Anne Arundel News, Community, County, Fire & Rescue, Law Enforcement, More News, St. Mary's News, z 600X120 Top Ad Bottom, z 600X120 Top Ad Top. You can follow any responses to this entry through the RSS 2.0 feed. Maryland I understand that the Helicopters out in Western Maryland fly more victims in West Virginia than Patients in Maryland. I was wondering if they provide any reimbursement to Maryland for our mutual aid to them. Maryland was the first state in the nation to provide Medical Evacuation. Thanks to Dr. Cowley the father of the Golden Hour and our great Trauma Centers. 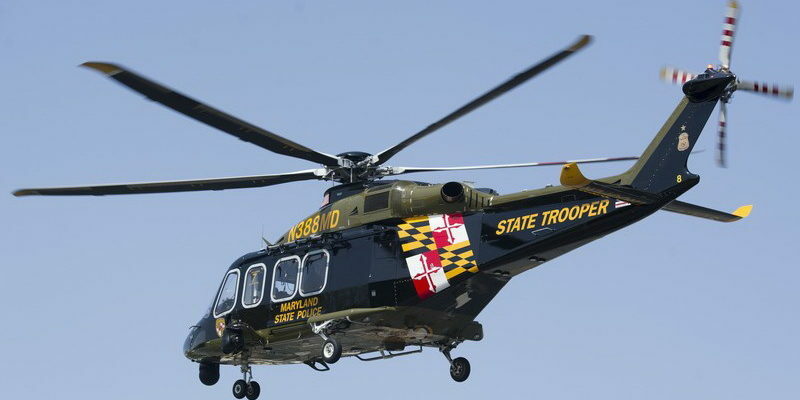 MD is the last state to offer “free” helicopter rides. More than half of these trips are unnecessary. Next time you register your vehicle and want to know why it is so expensive, look no further than this money pit. Other states have privatized their systems but here in the Free State, the rides are, well, free. I am not saying the police don’t need helicopters, I am saying they should be used for law enforcement purposes.